There are plenty of foods and herbs recommended for boosting the immune system, but often left out is chiropractic care. Although chiropractic care is the common treatment for neck and back pain, it can also help boost the immune system. The immune system is important because it works to prevents viral and bacterial infections. In order for the immune system to run in tip-top shape, good nutrition, exercise, posture, rest and most importantly a healthy spine is required. A spine isn’t healthy when subluxations or misalignments are present. Subluxations compress and irritate nerve pathways, which affect overall body function. 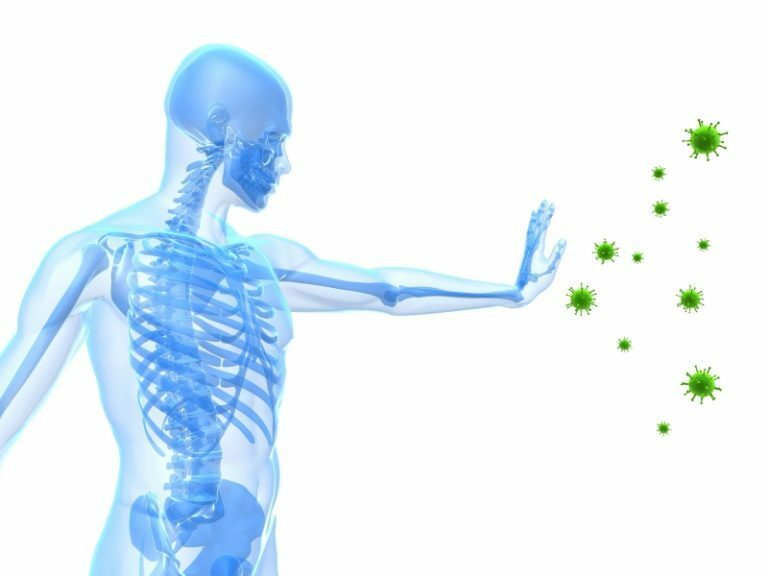 A chiropractic adjustment works to make sure the nervous system is functioning properly so that the immune system can function properly as well. You can also boost your immune system by taking Vitamin D, Vitamin C and eliminating sugar from your diet.